Please do us a favor…. We would love for you to leave a review about our school. 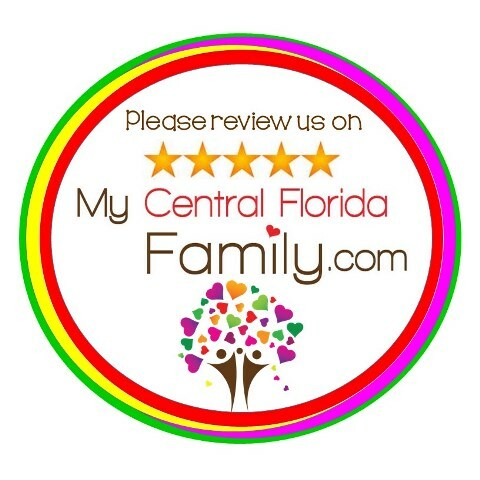 Follow the link below which leads you to our personal link on My Central Florida Family. Type your review to help us out. Thank you for your help and support.